The mermaids of ancient myths were no strangers to using their voice. Their songs often led sailors astray or lured them to dangerous shallows. Modern-day mermaids still use their voice, but instead of leading those who listen into peril, they speak as advocates for the environment. 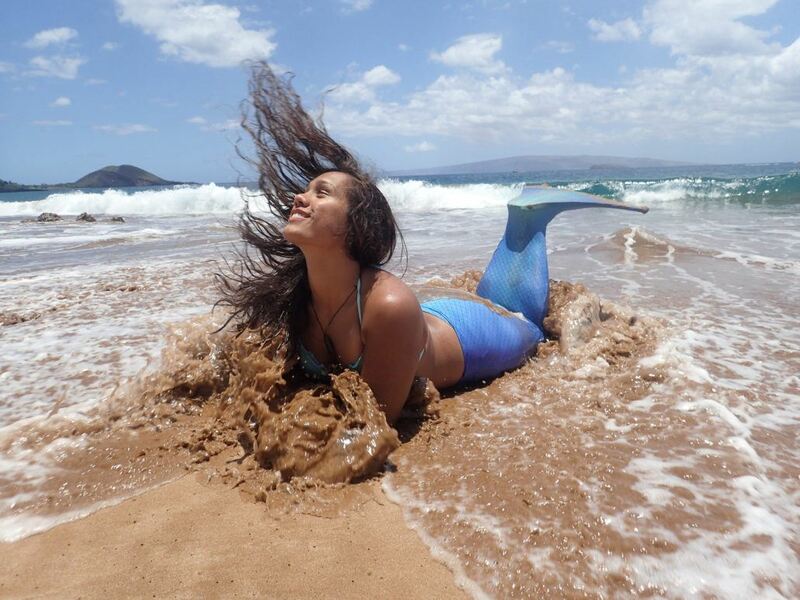 From supporting ocean friendly policies to sharing their ocean knowledge, Hawaii Mermaid Adventures’ mermaids often use their voice to promote positive changes for our oceans. Putting words into action is what mermaids do best. Volunteering is one of the best ways to use your voice and take action for our oceans. Whether it’s picking up trash during a beach cleanup, donating to a nonprofit, or helping to coordinate a fundraising event, your actions are a way to use your voice. 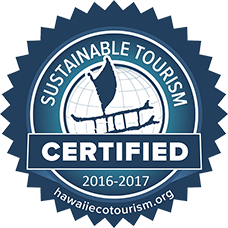 Learn more about some our favorite ocean nonprofits and volunteer on your next Maui vacation! 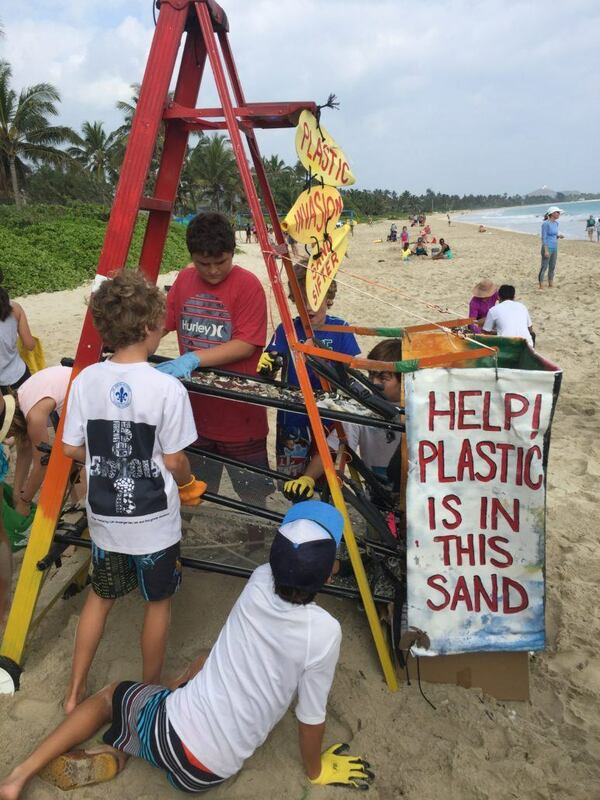 Students volunteer to help remove plastics from a Hawaii beach. Encourage others to become ocean stewards. Any time that you’re able to educate someone about our ocean and environment, the better! Share your ocean stewardship knowledge with your friends, family, neighbors, and community. 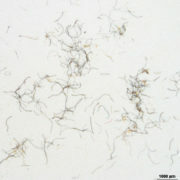 For example, you can present to a local classroom or talk to the public during community events. One of the most powerful ways you can use your voice is to make choices as a smart consumer. Most companies operate on a principle called supply and demand. When people buy their product (demand), companies will continue to make their product (supply). If people stop buying the product, demand goes down. When this happens, companies will start listening to consumers because they want to stay in business! One of the best examples of consumer choices influencing industry is “dolphin safe” tuna. When our head instructor Lila was a child, she learned about dolphin safe tuna. Every time she went into the grocery store, she would pressure her mom to buy cans of tuna with the dolphin safe logo. This happened across the country, and companies that weren’t “dolphin safe” started having trouble selling their tuna. Today, most tuna fisheries have adopted dolphin safe fishing practices. While it can be overwhelming to be a consumer, there are many resources and tools to help you be an ocean smart shopper. 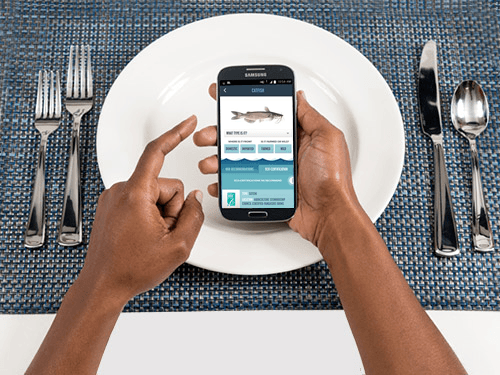 Monterey Bay Aquarium’s Seafood Watch app makes it easy to choose sustainable seafood. 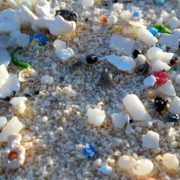 Minimizing product waste and decreasing our consumption of single-use plastics is also a big part of being a smart consumer. And if you’re headed outdoors, don’t forget your reef safe sunscreen! Are you passionate about a particular issue? Start a petition! 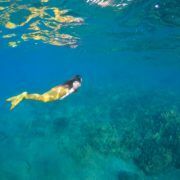 Petitions are an excellent way for any mermaid to use their voice, and demonstrate how a group of people feel about a certain ocean issue. Petitions can influence politicians and/or companies to make changes that reflect how the petitioners feel. 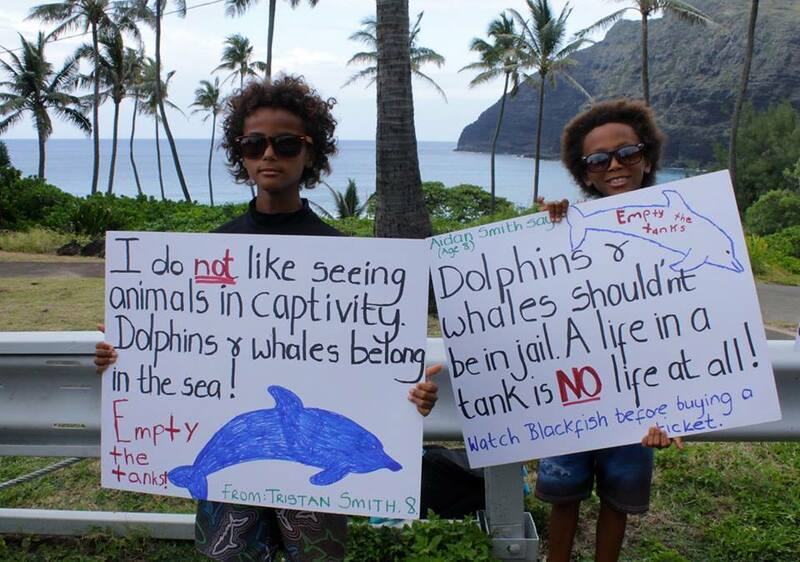 Lila Jones, our head mermaid, launched a petition to limit dolphin captivity on Oahu. 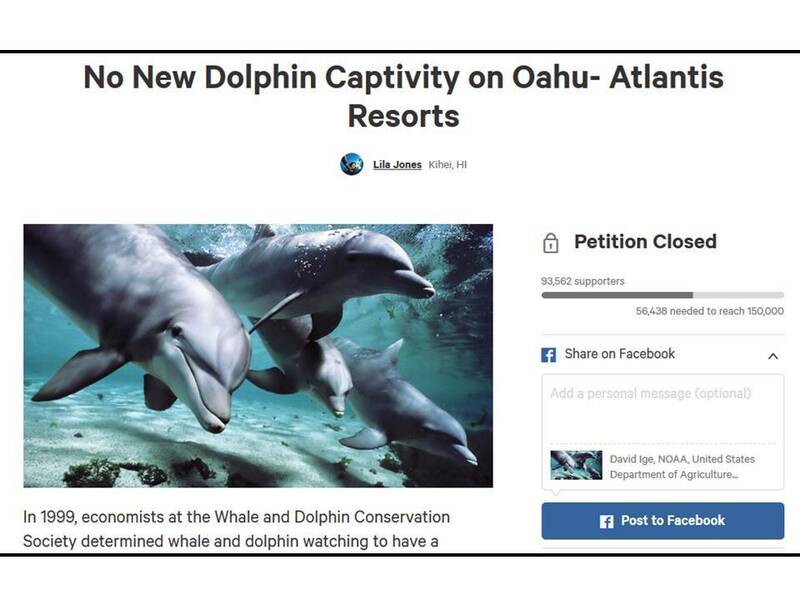 After learning that a new resort on Oahu was planning to hold captive dolphins, our head mermaid instructor Lila launched a petition to halt dolphin captivity at the hotel. Already, 2 other facilities on Oahu keep captive dolphins, and Lilia believed that a third captive dolphin facility was excessive. The petition gained momentum and soon went viral, collecting over 93,000 signatures. 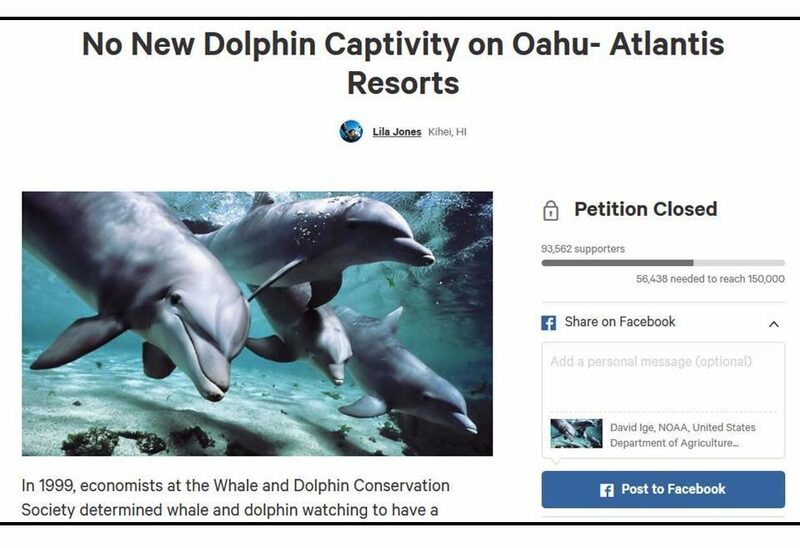 Furthermore, the petition brought attention to similar movements that were attempting to ban dolphin captivity throughout the entire state of Hawaii. There are free petition sites online, or create handwritten petitions with paper and pen! Politicians need to hear from YOU! From exercising your right to vote to testifying on local environmental policies, there are many ways to get involved with the political process. In the case of dolphin captivity on Oahu, head mermaid instructor Lila attended a legislative committee hearing with Hawaii state legislators. The legislators agreed to support a resolution that would eventually lead to a bill outlawing dolphin captivity. Most local governments allow you to submit testimony online or in person. When submitting testimony, clearly state that you are in support of, or opposition to, the proposed legislation. Be sure to also include any changes you’d like to see made to the proposal. If you’re old enough to vote, it’s important that you exercise using your voice in this manner. It is critical to elect representatives that are supportive of policies that improve and protect our environment. Sometimes, it’s best to call the experts. Sometimes while enjoying our lovely beaches, we may see animals in distress or sightings of rare marine animals. This is a great opportunity to use your voice to call for backup for our aquatic friends! Monk Seals: Report any sightings of Monk Seals to Nicole Davis: 808-292-2372 or [email protected]. Be sure to include pictures & provide details of location, behavior, etc.